Formed in 2011 as a community network for IT startups and now powering enterprise projects across two continents. Dial 9’s primary goal is to be the number one supplier of VoIP telecommunications services to the UK’s small business market. With this in mind, we have ensured that our offering is, not only affordable, but one of the most flexible available today. Edgewater Networks solutions ensure the secure and reliable delivery of IP based voice, video and data for service providers and enterprises. Edgewater Network’s solutions offer proven network and operational savings from the core of the network to the customer premises. EFL specialises in providing it’s channel customers with a comprehensive range of IP solutions and services backed with one of the highest levels of technical support and know-how in the industry. With a strong focus on IP Telephony, EFL supports its customers in deploying complete end-to-end solutions, comprising products from leading, best-of-breed manufacturers. Express Telephony provides internet services and cloud telephony for businesses and organisations. We provide the tools that help businesses connect, communicate and collaborate not just with their staff, their customers or suppliers, but with anyone, anywhere at any time. 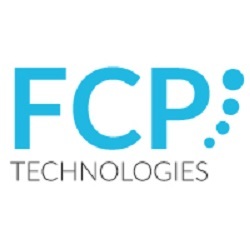 FCP was founded in 2004, and specialises in true cloud voice based solutions. With our established infrastructure, FCP are able to provide market leading, enterprise level cloud solutions which are capable of delivering an unlimited number of calls and routed destinations across the globe. We offer sophisticated cloud IVR solutions, Network Telephony Services and consultancy in a number of specialist areas. 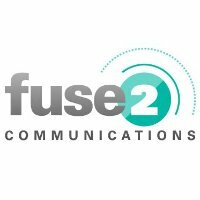 Our cloud based solution provides a ‘mobile office’ with powerful collaboration tools – a hosted unified communications platform that supports organisational flexibility, efficiency and success.